What is Cosmetic (Aesthetic) Surgery? Cosmetic surgery is surgery that aims to restore or enhance appearance by re-establishing harmony and proportion. 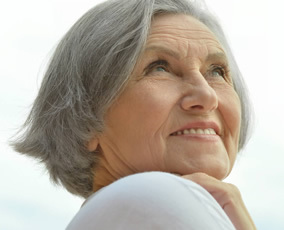 It is often surgery that is undertaken in response to the natural process of ageing. No-one needs Cosmetic Surgery. The decision to have Cosmetic Surgery should never be taken lightly. If you decide to have Cosmetic Surgery you should be aware of all the implications, risks and potential complications and side effects. What are the important questions I should ask about Cosmetic Surgery? What are your surgeon’s qualifications? How many operations has your surgeon done? Will the operation give you the result you want? What can go wrong with the operation? What is the scope of Cosmetic Surgery?